A dry, pale, season it seemed at first. Subtle colors seeped slowly to a vibrant burst. 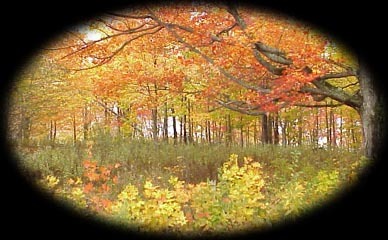 Autumns’ climax lasts a week.